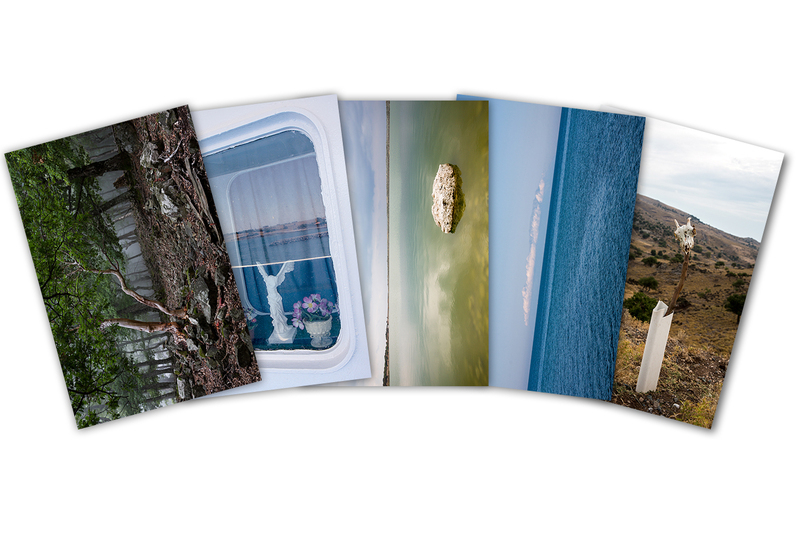 Collection of 5 postcards (10*15cm) from the series ‘Romanticist Landscapes’. 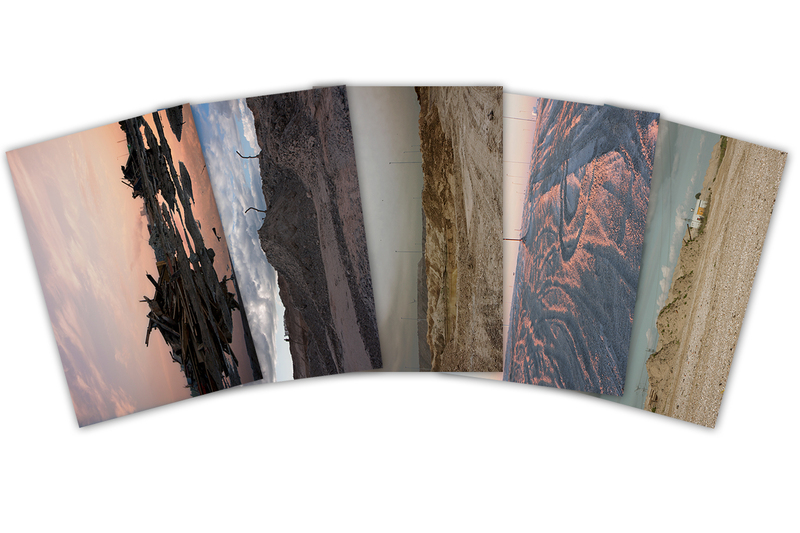 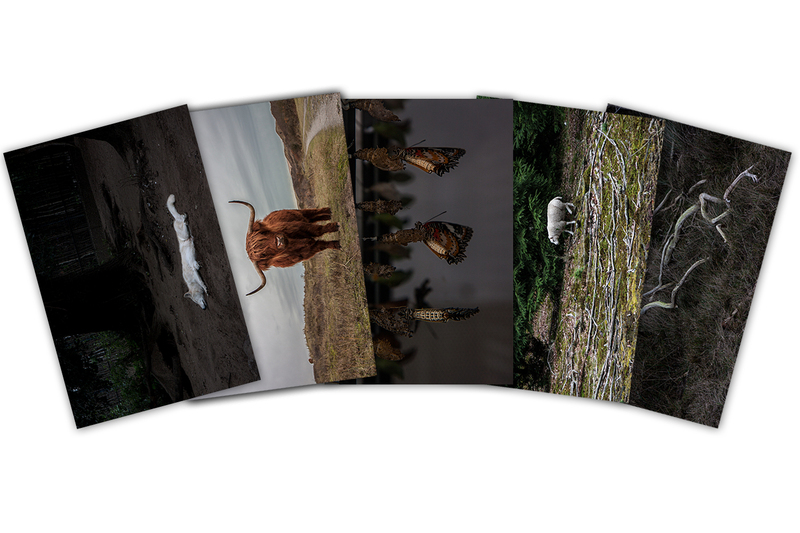 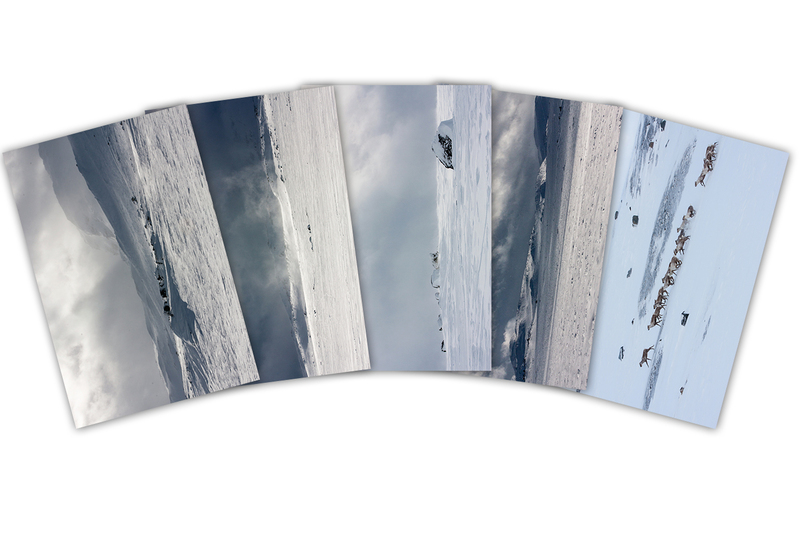 The postcards come in a stylish envelope and are printed with durable ink (up to 300 years) on Fine Art Barite Paper. 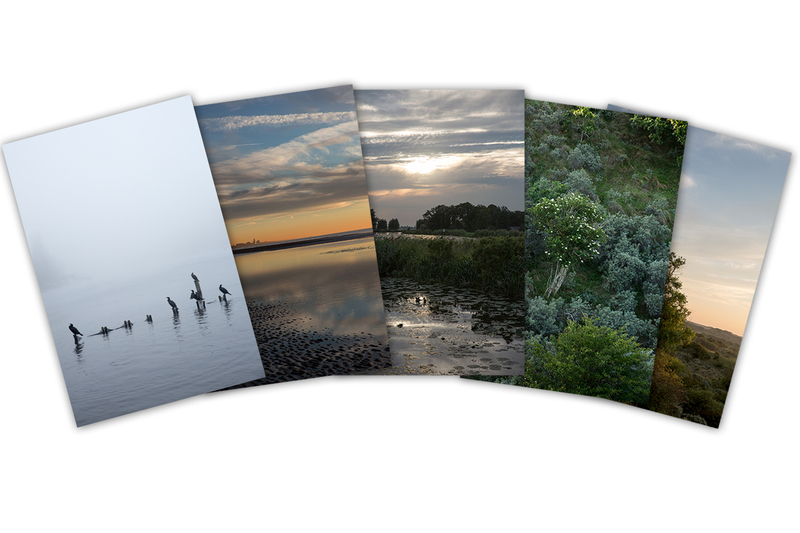 The set contains the following images: ‘Inking the Mist‘, ‘Almost Unreal‘, ‘Zuidwetering‘, ‘Bring me Flowers‘ and ‘Late Summer Dream‘.